A man in New Hampshire is under arrest after allegedly breaking into a home in Manchester. Police first received reports of a suspicious person around 3 p.m. on Saturday. A man dressed in dark clothing was seen in the area of Titus and Cameron Streets in Manchester. The man was seen getting out of a dark colored car and repeatedly walking around the residence. Eventually the man entered the home on 160 Titus Ave from the rear door. The owner, Pat Sudak, says she was unaware anyone was inside. When the officers entered the home, they found David Hill hiding in the basement. Initially, Hill refused to reveal himself. But the officer warned he had a police K9 with him, and Hill eventually surrendered. 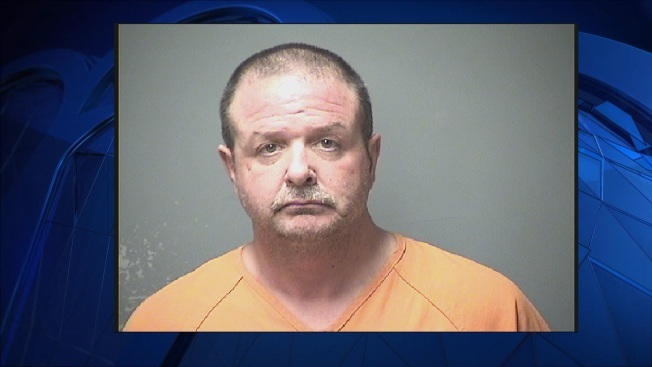 The 51-year-old from Concord, New Hampshire was charged with burglary and resisting arrest.